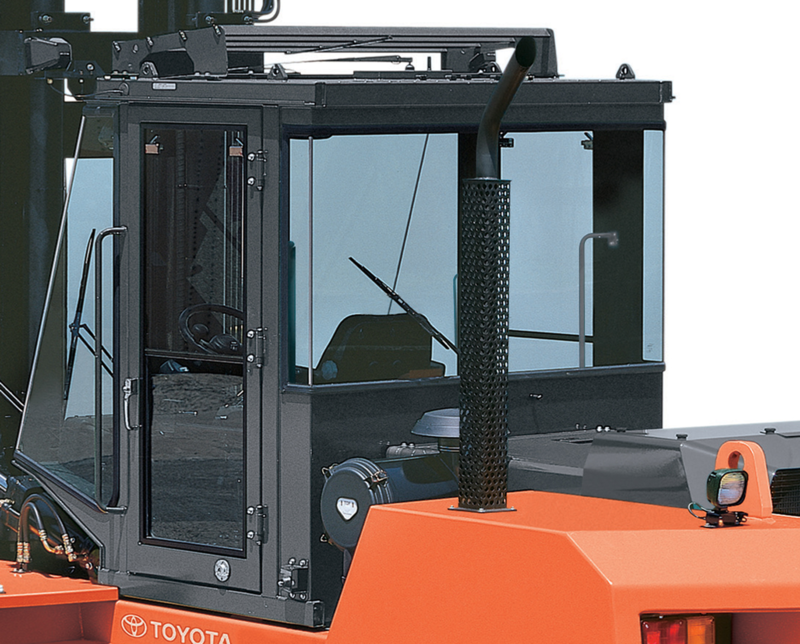 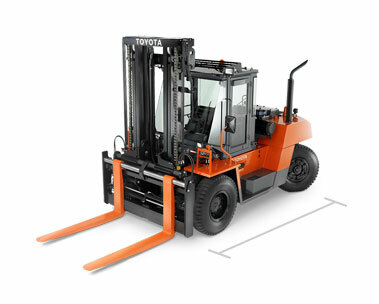 Toyota’s High-Capacity IC Pneumatic Forklift is the largest forklift in Toyota’s product line. 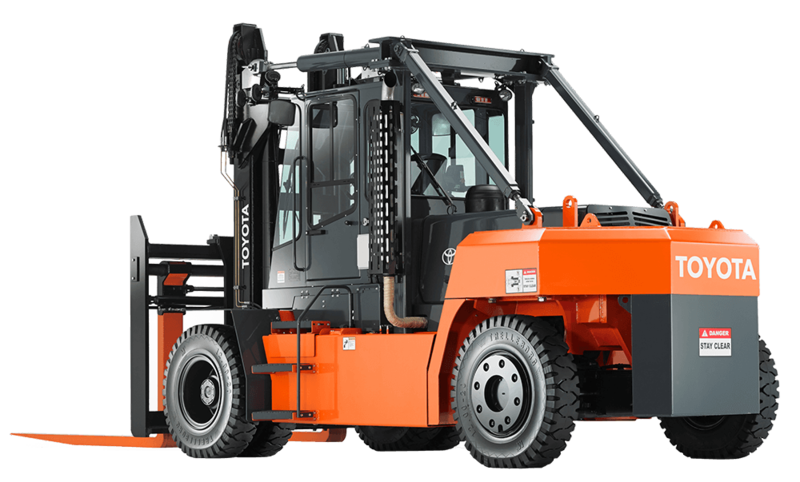 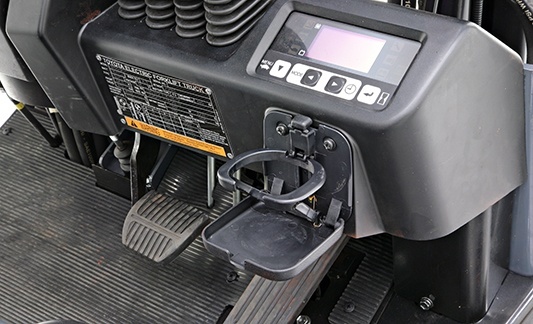 With a lift capacity up to 125,000 lbs., this large, rugged diesel forklift can handle almost any heavy load. 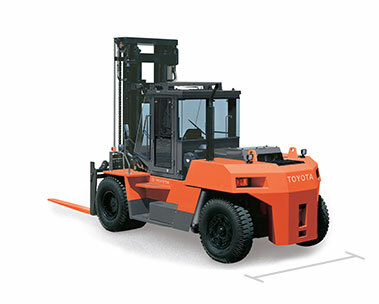 Commonly found loading and unloading large shipping containers or on the construction site, the High-Capacity IC Pneumatic Forklift provides lifting solutions for extremely heavy industrial applications. 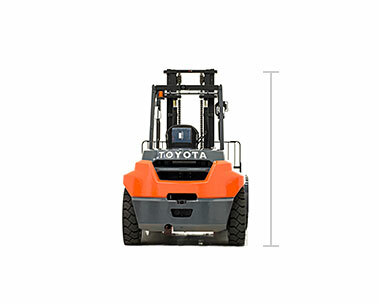 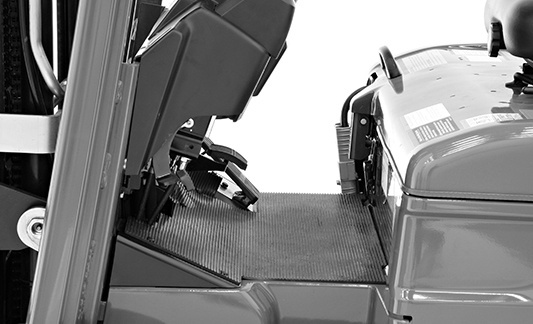 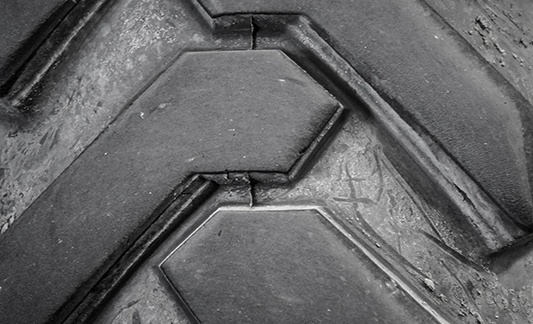 Given a level outdoor surface, the IC Pneumatic forklift can move almost anything. 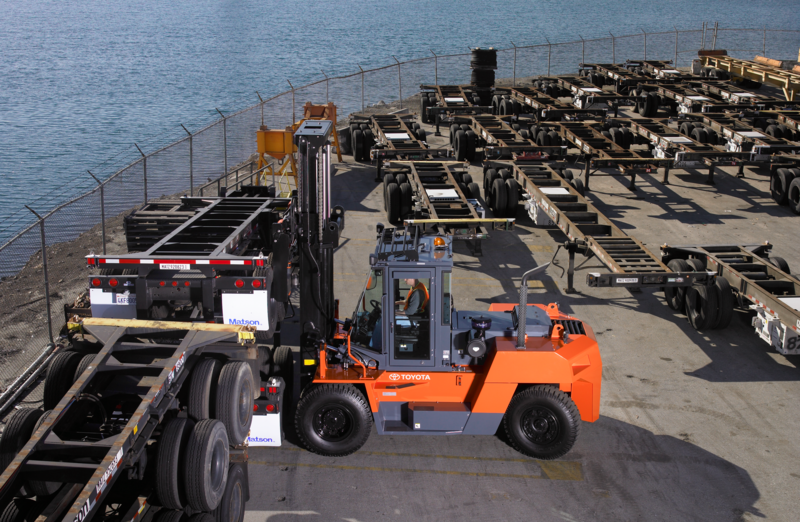 This option can move both palletized loads or loads that require the use of specialized attachments.